We are ideally situated to cover most of Southern England. 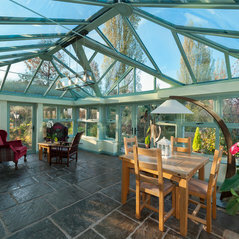 Typical Job Costs:£7,200 - £37,000Costs vary dependant on size and complexity of conservatory or orangery design. 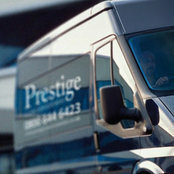 Prestige gave us free roof vents as part of an offer and we are so glad we had them during the recent heatwave. The conservatory is unbreakable with them closed so thank you so much.